BRACKISH WATER Archives - Oltremare S.p.A.
BR – The reliable and strong element for industry standard. 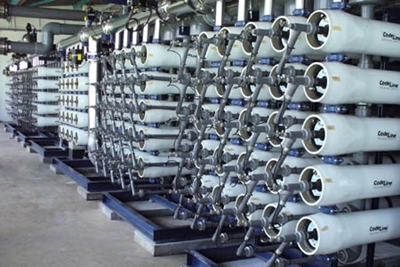 BR delivers consistent and continuous high performance for the highest quality water. When high performance counts, BR elements set the standard for RO elements. Because of its high performance rate and chemical resistance, it can be used for a variety of purposes. It is used in producing drinking water, industrial water, pharmaceutical water, waste water treatment and concentration of food and/or medicine.